Krapi estate has been in the Holma family since 1911, first operating as a dairy farm and today as a hospitality business offering authentic experiences. Today the story continues in the kitchen. 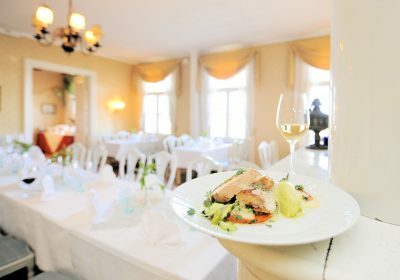 It is made up of seasonal changes, pure Finnish ingredients, and of the history of the house. Delicious food is made with love of the available ingredients to suit every taste, no ingredient is wasted nor skimped on. In addition to Restaurant Krapihovi main building, there is the Hotel Krapi in the converted cattle stables, an old granary, Alitupa-lodge, a wine cellar, summer Restaurant Mankeli with its cosy terrace, a new music and event venue Paja, an escape room and a summer theatre. The adjacent golf course has a clubhouse with a cafe and if you follow the winding road through the golf course to Tuusula Lake you find Krapi’s chimneyless sauna by the lakeside. 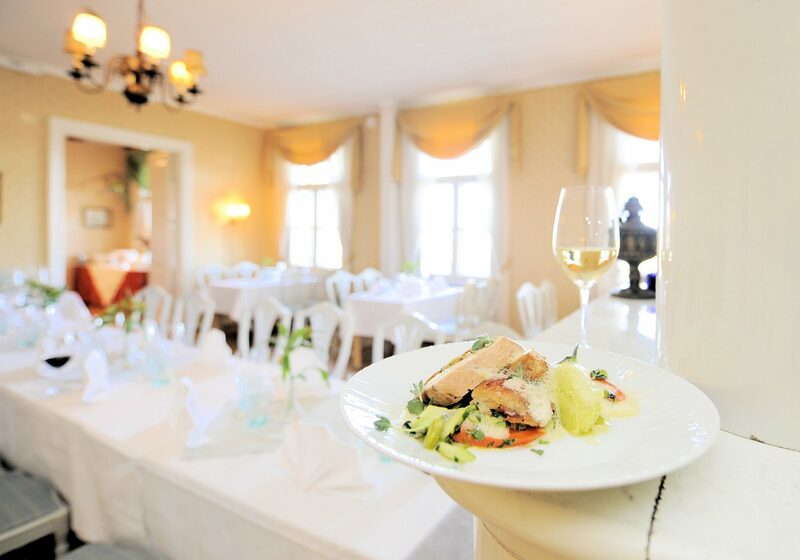 Krapi is a true Finnish setting… homemade food prepared with care and hospitality in a villa atmosphere. The soup is flavoured with the rich cultural heritage of the area as well as with contemporary live entertainment. We are currently updating our new webpages and there will be more detailed information available soon.